We report on the design and testing of a new minimally invasive device for crossing chronic total occlusions in the coronary and peripheral vasculature. 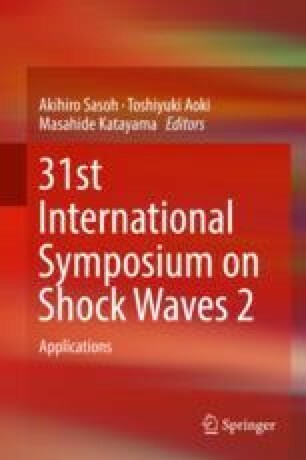 The device is based on a novel shock wave generator that exploits inverse dispersion in solid waveguides to amplify the signal of broadband piezoelectric ultrasound transducers. Results of tests assessing the safety, efficacy, and mechanism of action of the device on a variety of surrogates, ex vivo arteries, and live animals are presented.